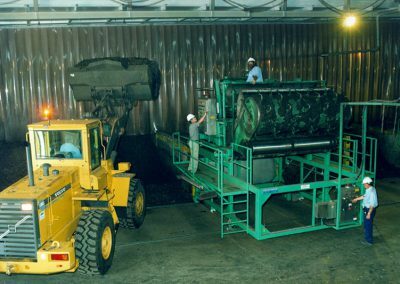 Let our best-in-class stabilization services reduce your biosolids and residuals odor production challenges. 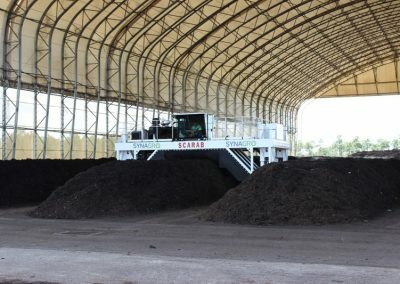 Our biosolids processing techniques commonly achieve stabilization and vector attraction reduction (VAR) while meeting pathogen reduction standards. 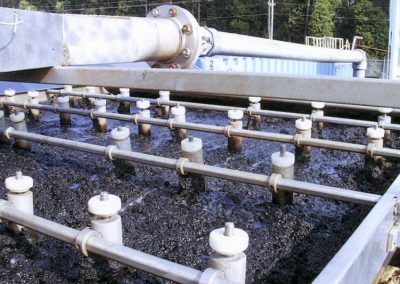 Alkaline stabilization – Synagro treats liquid or dewatered biosolids with quicklime and/or other alkaline agents to increase and maintain pH. 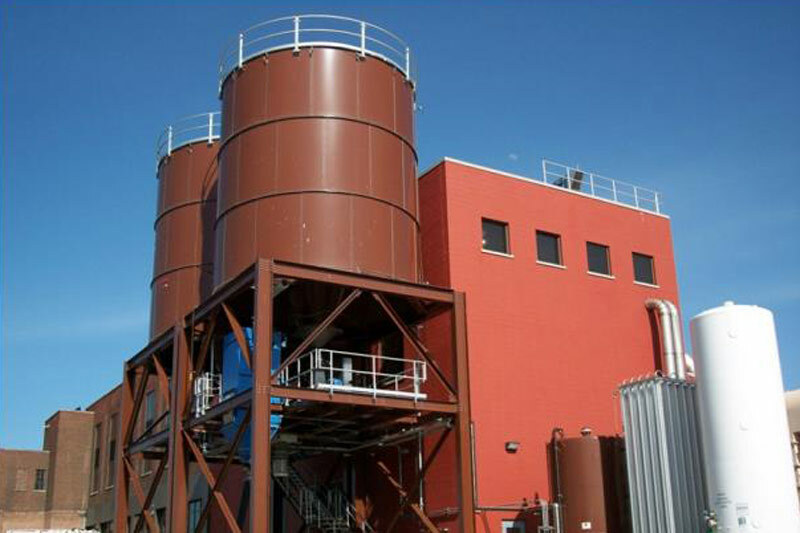 Digestion – through either anaerobic of aerobic processing, reduction in volatile solids can be accomplished. 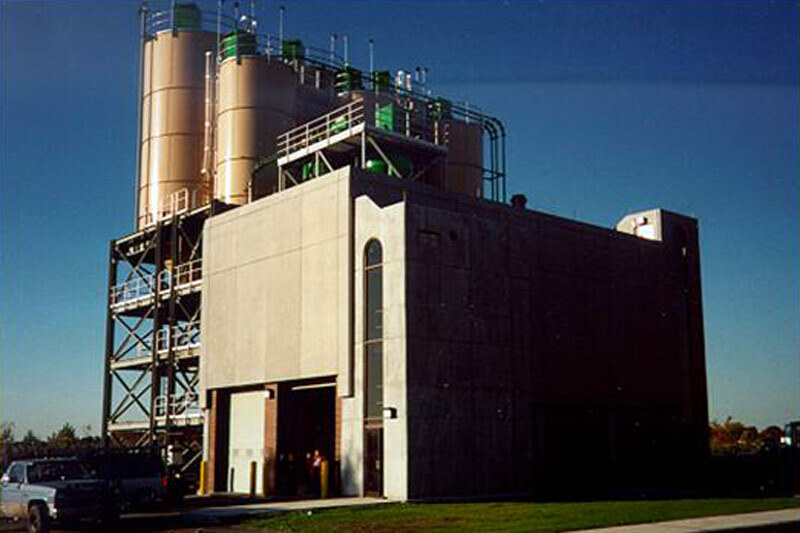 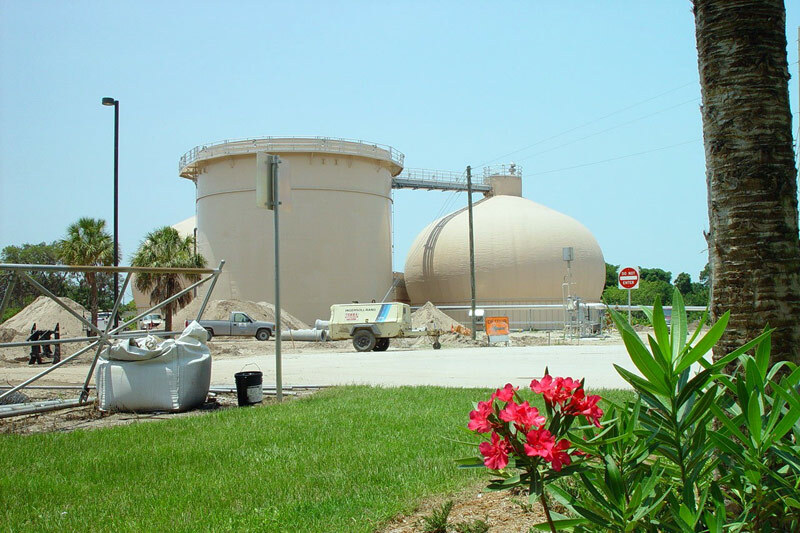 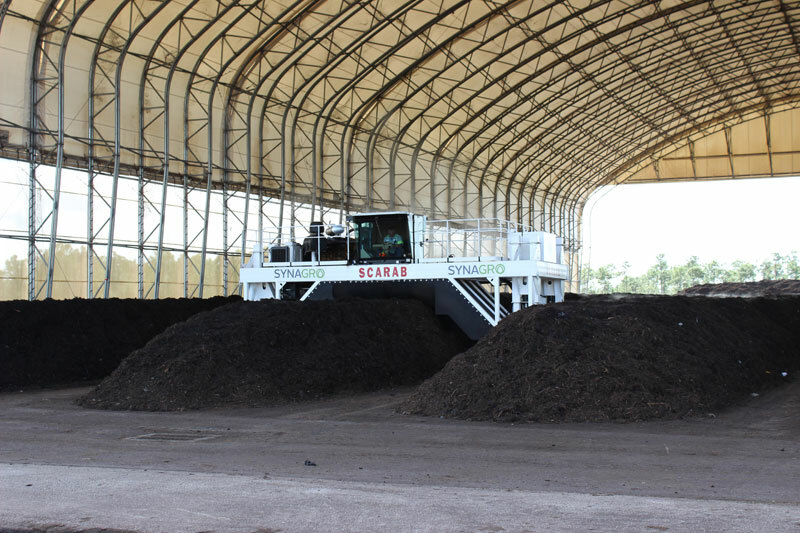 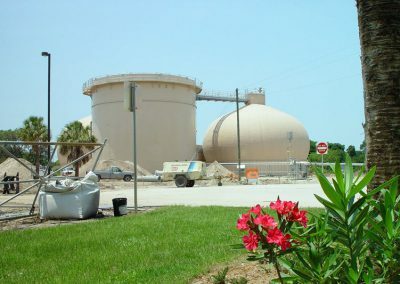 Thermal drying – raw sludge or biosolids are desiccated to a degree that reduces the rate of microbial decomposition. 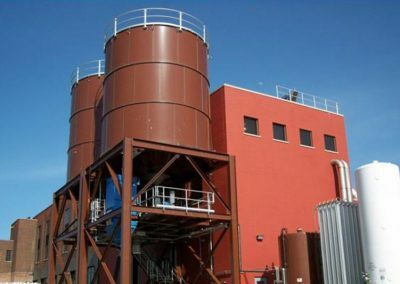 Thermal reduction – utilization of the volatile organic compounds as a fuel resource produces an ash that is completely stable. 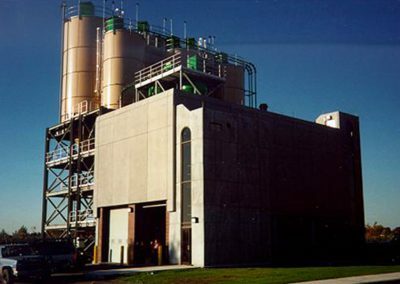 We’ll help you decide which stabilization technique to use, and Synagro can properly and sustainably manage the end-product. 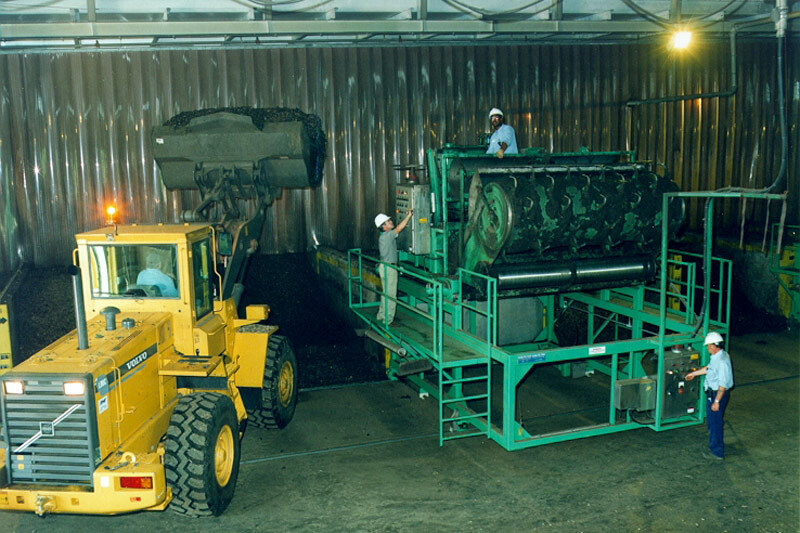 We also obtain and maintain the regulatory approvals necessary to perform all aspects of the project, including record keeping and timely reporting.